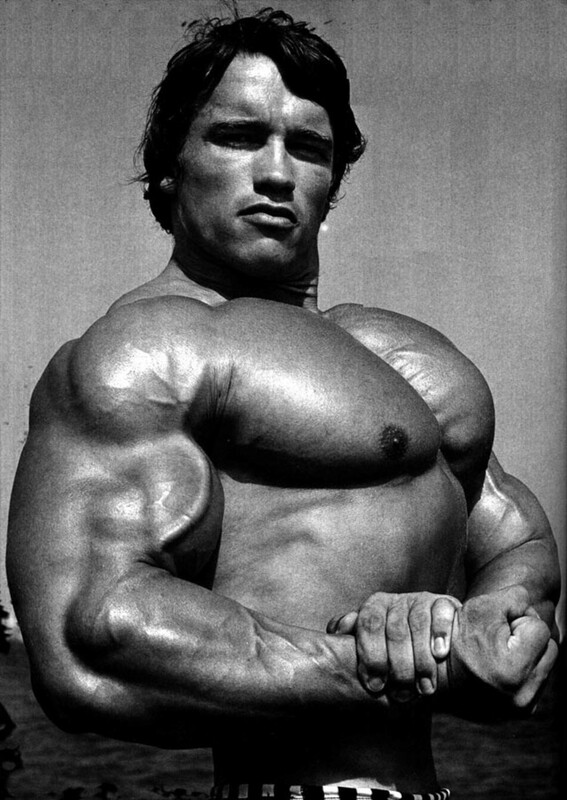 You might want to build muscle, or maybe you just want to feel full longer. No matter what your reason, if you're looking for protein, a vending machine isn't an easy place to find it. These glowing little snack bars are full of junk food like potato chips and candy bars that are full of calories and sugar, but not much protein. If you find yourself staring into the glowing machine of snack land without a clue as to what your best protein options are, you can look for the choices below to get a snack with a healthy amount of protein inside. Sunflower seeds are an easy way to get some protein, and they can be a refreshing change from greasy chips or unhealthy candy bars. A 5.75 ounce bag of roasted sunflower seeds has approximately 190 calories and 9 grams of protein, making it one of the high-protein vending machine snacks without a lot of calories. They're also not as messy as other vending machine snacks, which is a plus. Beef jerky is lean meat, and it is a great vending machine option for getting a snack with protein and not many calories. One stick of Jack Link's jerky from the vending machine has about 70 calories and 13 grams of protein, and it's a savory treat for meat lovers. Thanks to its peanuts and peanut butter, the salted nut roll is a candy bar that contains a decent amount of protein. These classic candy bars consist of a marshmallow center dipped in peanut butter and rolled in salted nuts. A 1.8 ounce salted nut roll has 240 calories and 8 grams of protein. So, if you're craving a candy bar and trying to find high-protein vending machine snacks, this is an excellent choice. Many vending machines are offering nutrition bars for sale now, which is sometimes good news for snackers who are searching for high-protein vending machine snacks. Many nutrition bars have ten grams of protein or more, so they can often be a protein-rich option at the vending machine. Unfortunately, not all nutrition bars are created equal, so try to choose wisely. Many bars that are high in protein display their protein content prominently on the front of their wrapper, so check to see if you can find this information before selecting a nutrition bar at the vending machine. 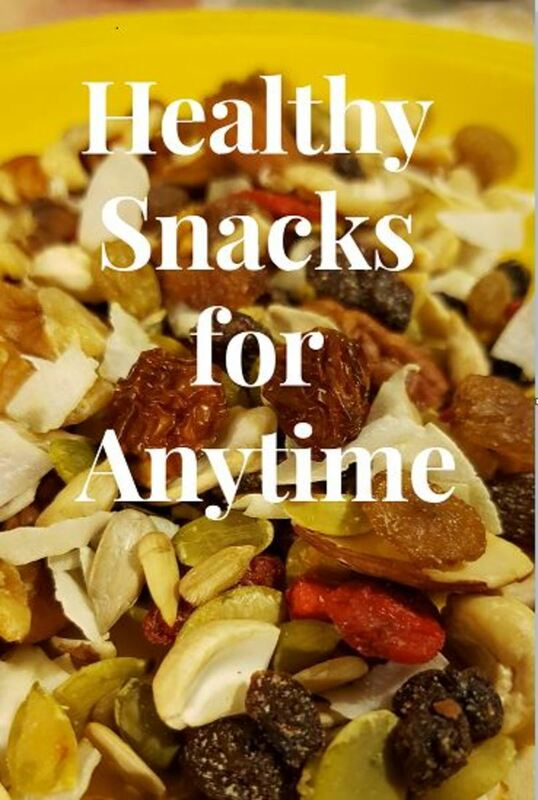 Trail mix has a lot of nuts and dried fruit, so it can be a healthy snack that is full of protein. Try to avoid trail mixes that contain a lot of chocolate because these varieties can also contain a lot of sugar and empty calories. Many trail mixes in the vending machine contain ten grams of protein or more. 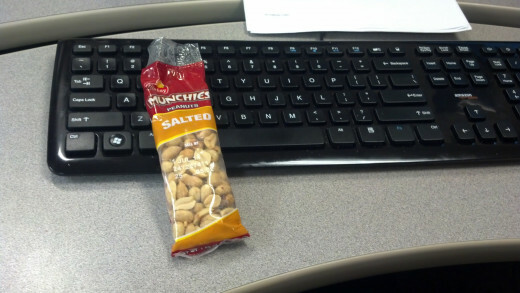 If you're in the mood for a salty snack, but you need to get a decent amount of protein, try some salted peanuts. A two-ounce bag of Planter's peanuts has about 15 grams of protein and 330 calories. 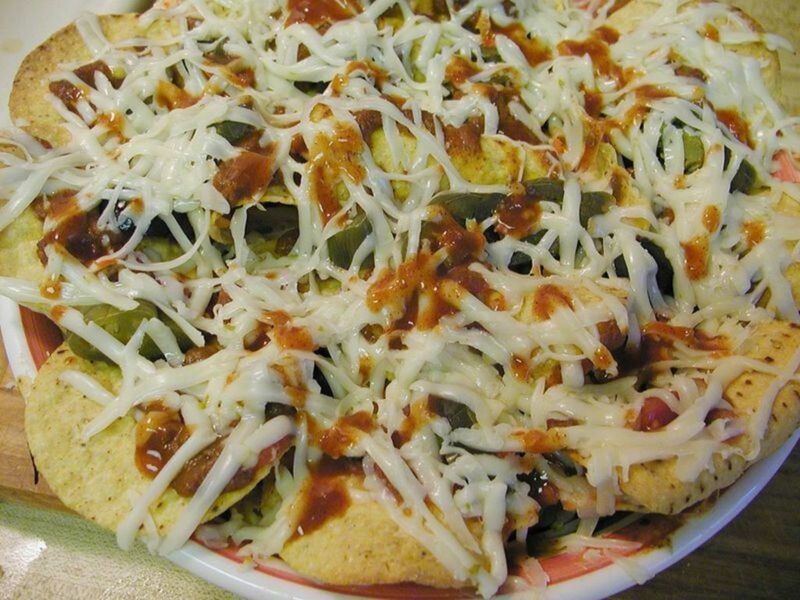 If you are watching your snack calories, you can eat half of the bag and save the rest for later. What's your favorite of these protein-rich vending machine snacks? Sunflower seeds. They're delicious and salty. Peanuts. Sometimes you feel like a nut! Beef Jerky. I'm a true carnivore. Nutrition Bars. They're great for on-the-go snacking. Trail Mix. It's full of sweet and salty awesomeness. Salted nut roll. Come on, it has peanut butter AND marshmallow. In addition to foods that contain a healthy amount of protein, there are some vending machine options to avoid when you're looking for high-protein vending machine snacks. Keep the following tips in mind so that you will know what to avoid on your next trip to the vending machine. - Avoid Things that Are Greasy. Greasy potato chips and fried snacks generally don't have much to offer when it comes to protein, and they're often packed with saturated fats and calories. You can usually avoid them. - Most Candy Bars. Sadly, most candy bars don't have much protein in them, unless they have a lot of nuts. Even those with nuts often contain a lot of sodium, sugar and calories, so be careful if you're going to indulge in a candy bar.